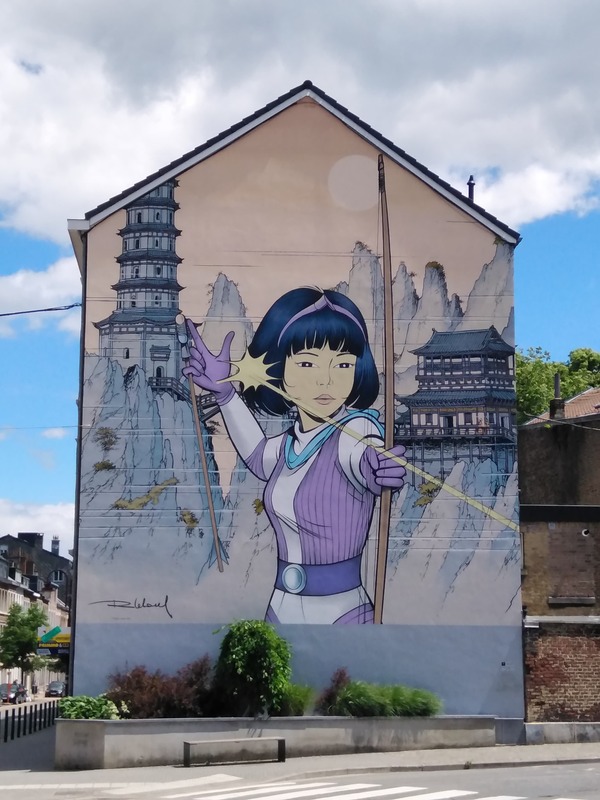 A new fresco in Verviers. will be published end of September. "Le temple des immortels" ("The temple of immortals"), 28th album, has been released (in French) on June 9th 2017 both in the classical format and large format. It is also available in Dutch from Dupuis, in Danish from Cobolt and in Finnish from Egmont Kustannus, in German from Carlsen. 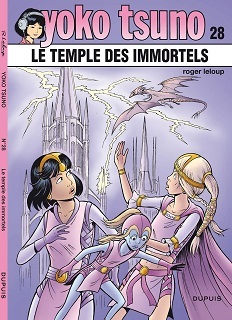 "Le temple des immortels" ends a trilogy with "The servante of Lucifer" and "Khâny's secret". This site was created and maintained by Ilse. 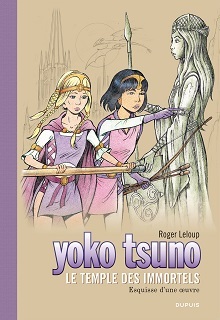 This is not an official Yoko Tsuno site by Dupuis but made with the authorisation of Dupuis. Thanks to everyone for sending in information and pictures.